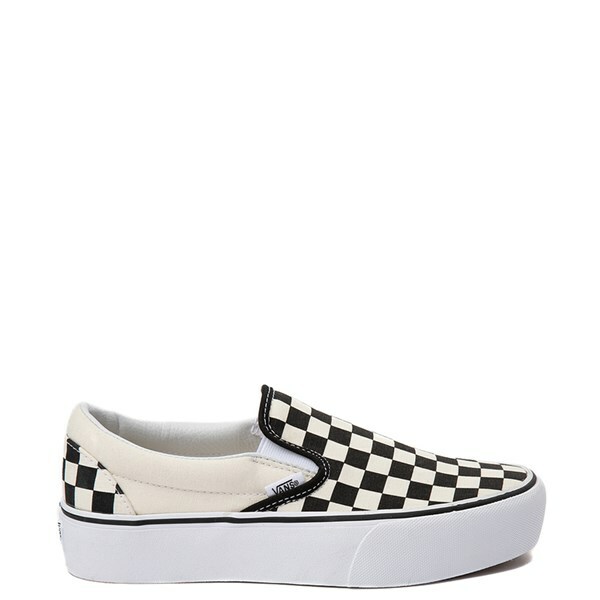 Originating in 1966, Vans Slip On Shoes are a timeless classic. These canvas shoes are durable, comfortable and come in many styles, colors and patterns, many of which are only available at Journeys. Check out other styles such as the high top vans, and be sure to find Vans t-shirts while you’re at it. Also, check out the Disney Vans collection. Still looking for more slip-ons or slides, then also try Journey’s Fila slides as well. View Entire Vans Brand Collection!